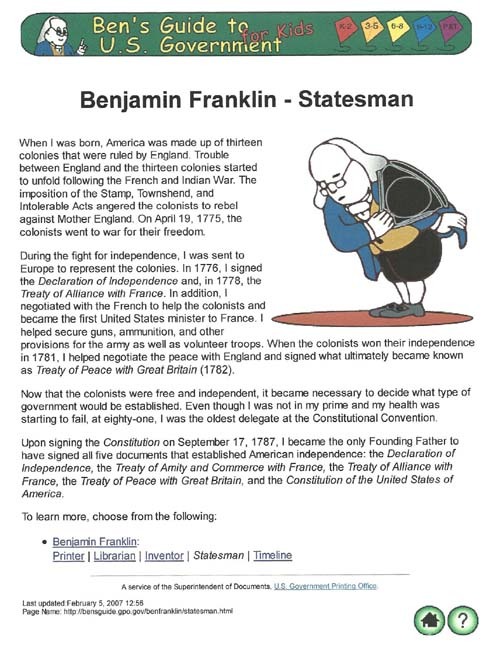 Ben Franklin- Statesman, Librarian, Printer, Inventor is the only Founding Father who signed all five documents of America's independence. Ben retired at age 42 to explore his other interests. His other interests included inventing. 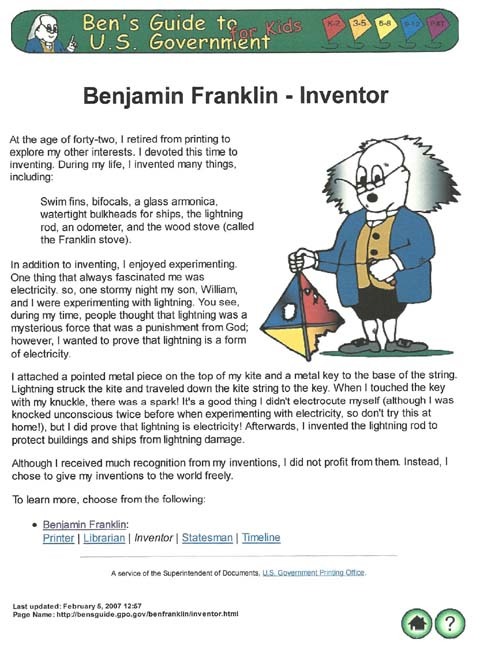 Ben invented swim fins, bifocals, a glass harmonica, the lightening rod, an odometer and the Franklin stove. 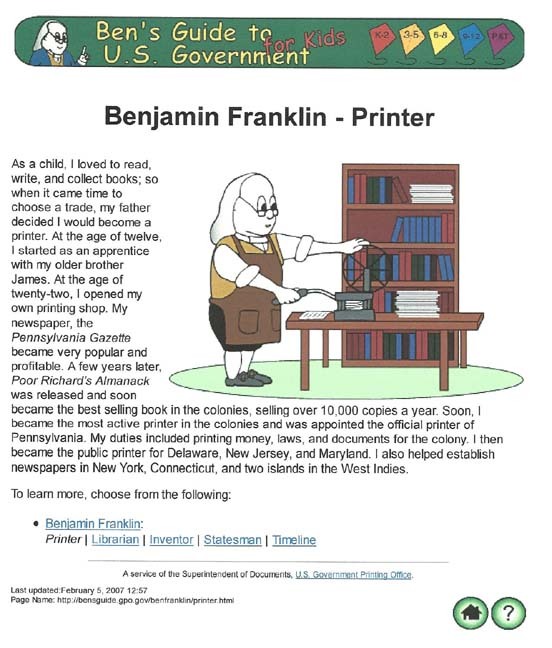 Before becoming an inventor, Ben and his brother ran a printing shop. A year after opening the printing shop with his brother James, Ben opened his own printing shop. They were part of the Leather Apron Club. 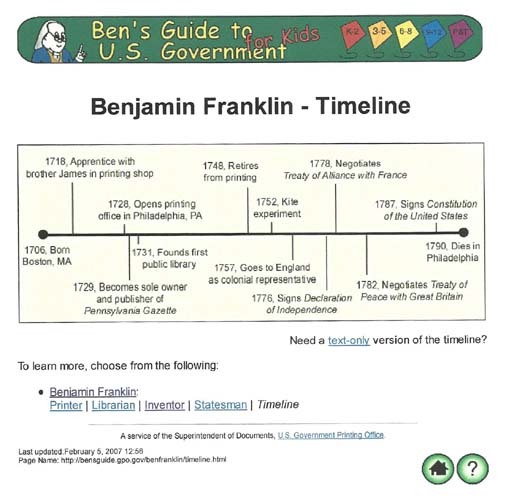 Ben was named, first, the official printer for Pennsylvania followed by Delaware, New Jersey and Maryland. 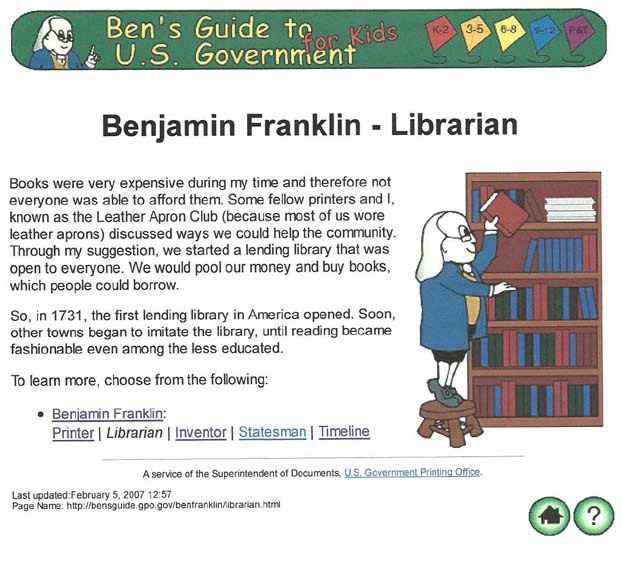 Two years later Ben opened the first Pubic Library. Ben loved to read. The newspaper Ben printed first, he called the Pennsylvania Gazette, followed by his establishing newspapers in New York, Connecticut and in the West Indies. Ben's book Poor Richard's Almanack is popular to this day, selling upwards of 10,000 books a year as far back as the days of the Colonies. 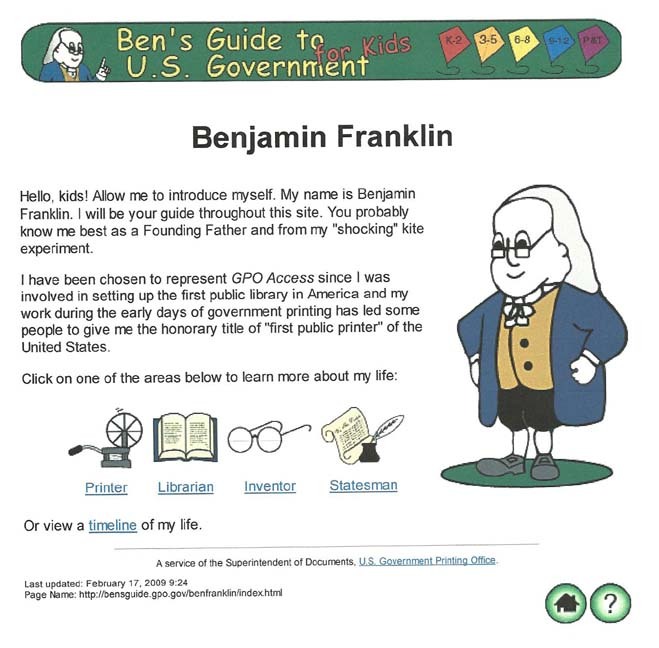 Ben made the decision to give his inventions to the world. 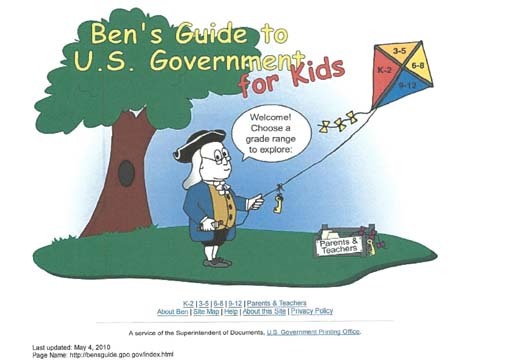 Ben could afford to given his inventions away to the world. Ben had a day job that made him money. Most Artists and Inventors do not have both a day job that covers their life expenses. Most Artists and Inventors have dreams. Copyrights are employees for Artists and Inventors. Each time a Copyright works for its Creator, the Artist or Inventor, money is made for its Creator. Copyrights today are for Life plus 70. The life of the Copyright should be for the same time span a family can own a family heirloom. There are castles in Europe that are in family lineage handed down generation after generation after generation after generation. No one is telling the families, yet, they have to give up their family heirlooms because the time period is long enough.